CertainTeed Ceilings is focused on being the right partner for contractors – making your job easier with superior quality ceiling panels and suspension systems that install quickly and easily for better value. We start by listening, and using your feedback to improve our products and processes. We test our products with trade professionals before they launch, so we know we’ve got it right. Whether it is the remarkable cutability of our panels or the incredible speed of our drywall grid, innovations are made with your job in mind. Free-hanging ceiling installations only look complicated. This video tutorial shows on how simple it is to install Solo clouds and baffles. 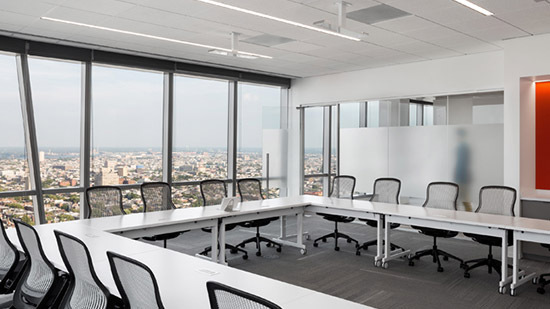 Assemble an entire suspension system prior to installing linear lighting fixtures, diffusors and other challenging ceiling components – for improved precision, faster installation, and lower labor costs. 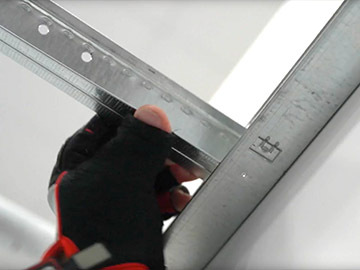 Insight from the pros makes QuickSpan™ Locking Drywall Grid System a simply faster corridor solution. And with the longest unsupported spans in the business, you can save time and money. Now available with NRC up to 0.75 for enhanced sound absorption and noise blocking – plus washability, exceptional durability and a superior finish. 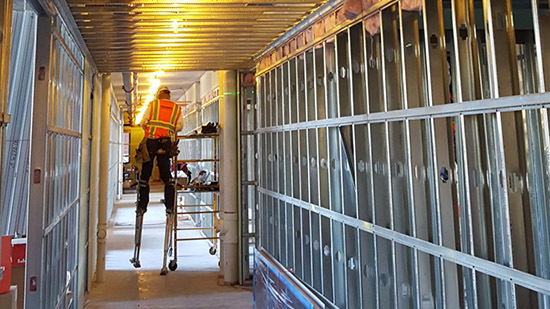 See how QuickSpan Locking Drywall Grid System helped contractors in Dallas, Texas knock out a two-day ceiling install in just four hours - with the longest unsupported spans in the industry. Gone are the days of using one ceiling tile for an entire space. 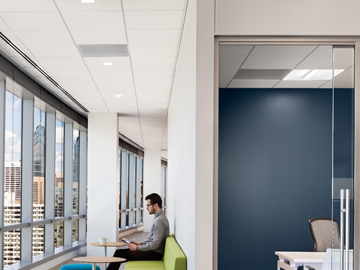 Targeted Acoustics is a multi-product approach that puts high-performance tiles where they’re needed and more economical tiles where they’re not – all with the same smooth look. With so many product options, contractors often go with what they know when specifying a project. 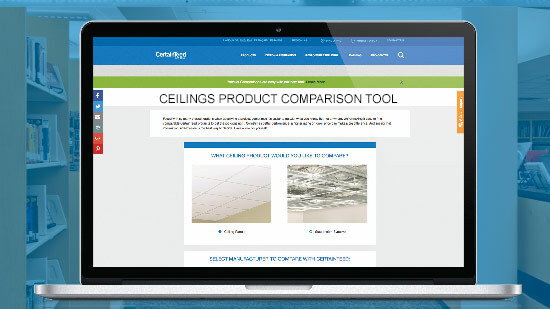 So we’re making it easier to find CertainTeed Ceilings products that offer alternative solutions to get the job done right. 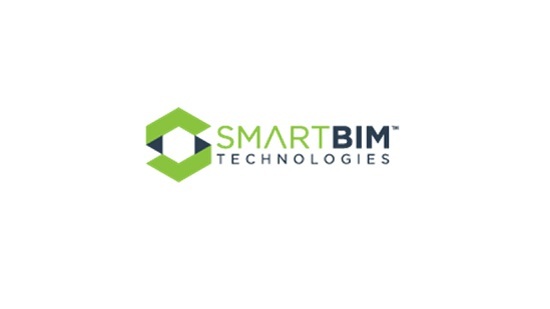 The SmartBim tool featuring ecoScorecard is a plug-in for use with Autodesk Revit® 2012 and Trimble SketchUp®. The tool embeds all of the environmental data included in ecoScorecard into the product's BIM object, allowing users to search, select, and download product models by keyword, name, or CSI secion.